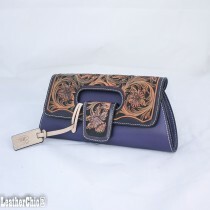 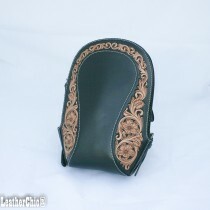 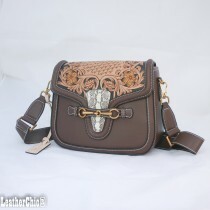 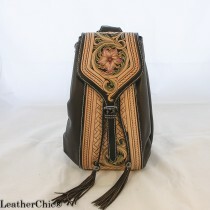 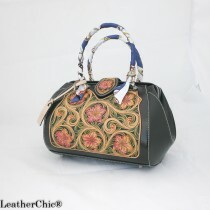 Our hand bags are 100% hand carved and hand tooled with well selected, vegetable tanned cowhide. 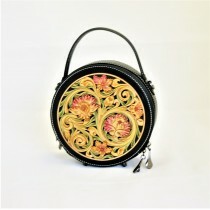 All objects including flowers are carved by our highly skilled craftsmen and dyed by hand using progressive coloring skills to make carved objects more elegant and natural. 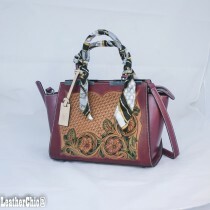 The features of modern shapes, trendy colors, various sizes and functions in the bags are brought those Granny chic bags to a new life. 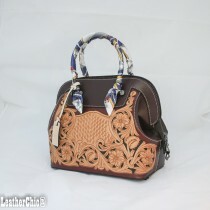 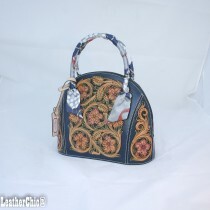 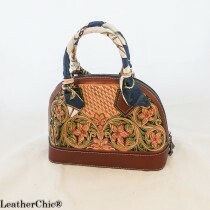 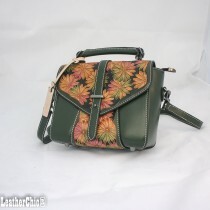 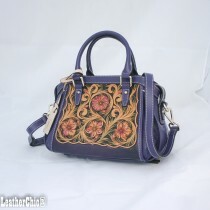 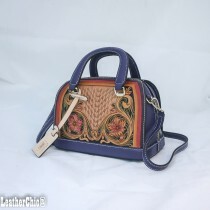 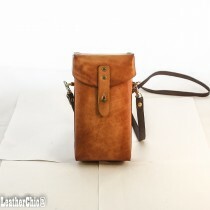 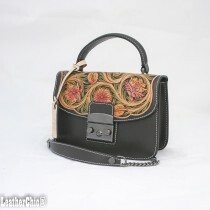 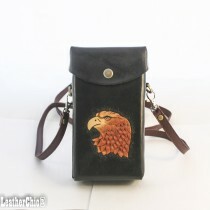 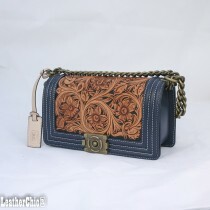 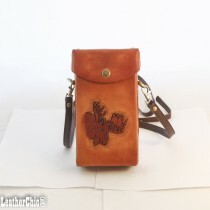 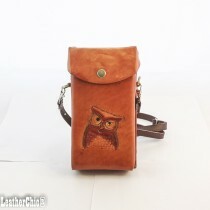 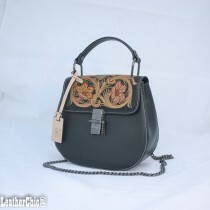 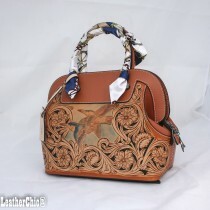 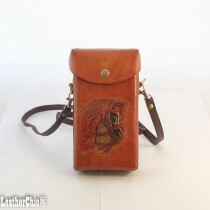 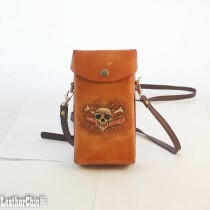 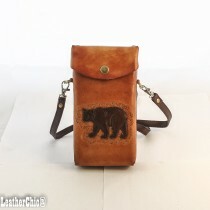 We highly expect those high quality hand carved bags will be in fashion for years to come.